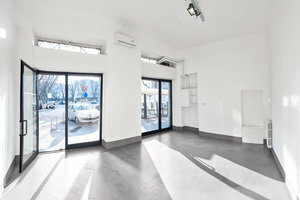 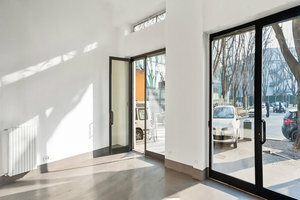 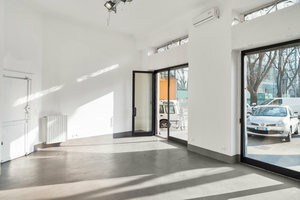 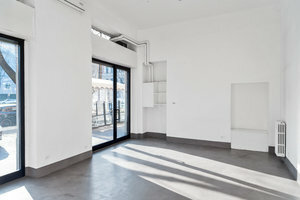 This bright retail space is located in the bustling neighborhood of Tortona. 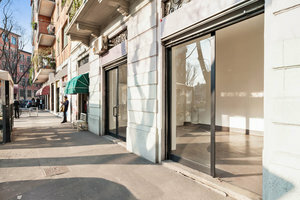 With countless fashion retailers and showrooms nearby, this space is perfect for a Pop-Up Store, Temporary Retail Venture or Showroom. 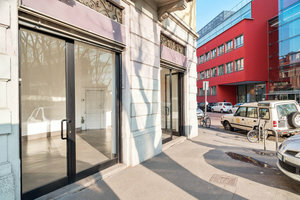 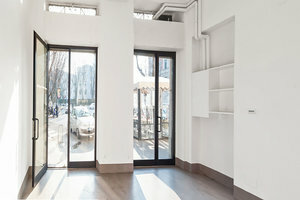 With two large and inviting window displays that open directly to the street, this space has a luminous atmosphere that is welcoming to passersby. 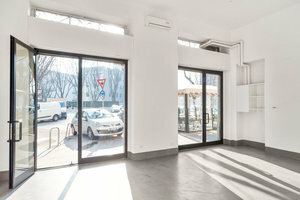 The interior are minimal and sophisticated with white walls and polished concrete floors. 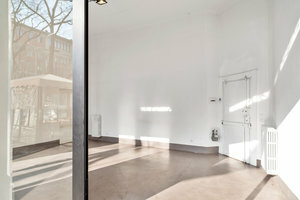 This space is truly a blank canvas upon which you can create the retail experience of your dreams.